The National Peace and Reconciliation Committee of the All Progressives Congress (APC) for the North West zone will today (Tuesday) be in Kaduna State. 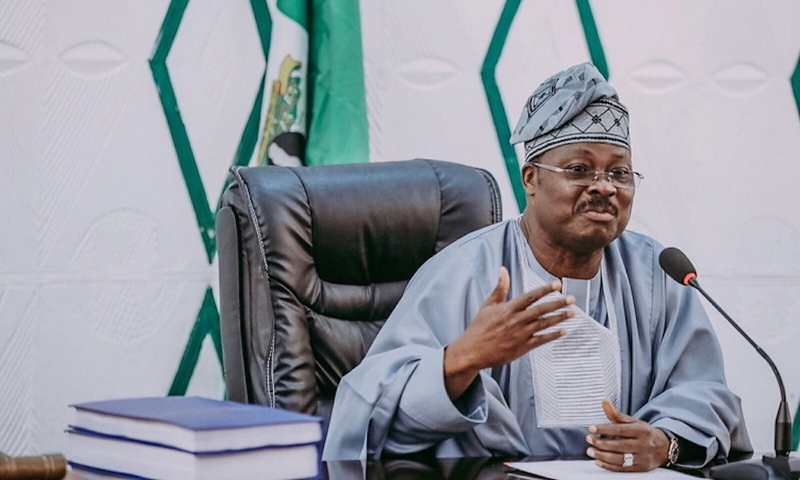 Making this revelation yesterday, its Chairman, Governor Abiola Ajimobi of Oyo State, said the disaffection among members of the party was not intractable. Ajimobi made the disclosure in a statement by his Special Adviser on Communication and Strategy, Mr. Bolaji Tunji. He appealed to the aggrieved party members in the zone to take advantage of the committee’s reconciliation meeting scheduled for today and tomorrow. Ajimobi promised that the committee was coming with an open mind and would be prepared to listen to the grievances of party members with a view to resolving them amicably. 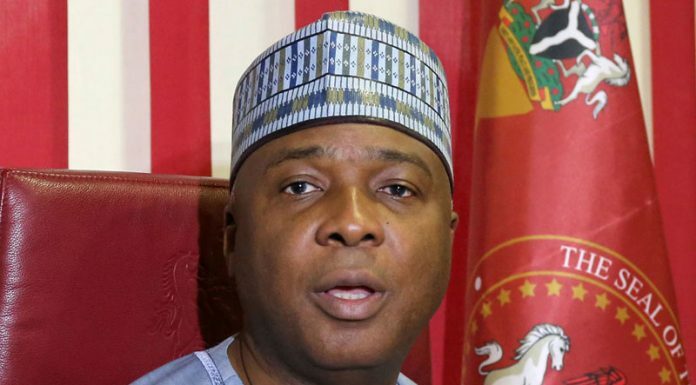 He said, “as in every human endeavour, there is bound to be disagreement within the APC family, especially in relation to the just-concluded primaries. Being the largest party in Africa, we had a large number of eminently qualified people who jostled for tickets. “But as in every contest, a winner must emerge and those who could not actualise their ambition were bound to feel embittered, no matter how transparent the process might be. He added that parley in Kaduna would bring together party faithful across the North-west to resolve pending disagreements, expressing optimism that the APC would come out stronger in the end.